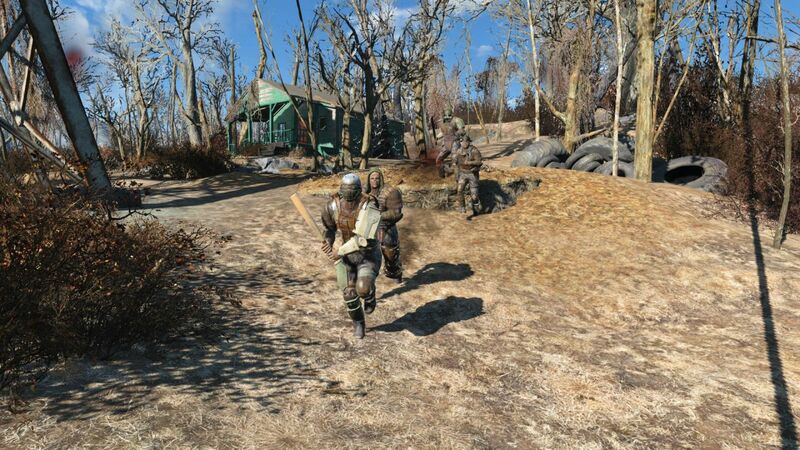 Fallout4 Nexus, 0ynlen. 31 Mar 2019. More Feral Ghouls. A Zombie Mod. 7 Jan 2019 <https://www.nexusmods.com/fallout4/mods/36653>. Fallout4 Nexus, QuietPippin. 14 Feb 2019. No More Jumping Ghoul Attacks. 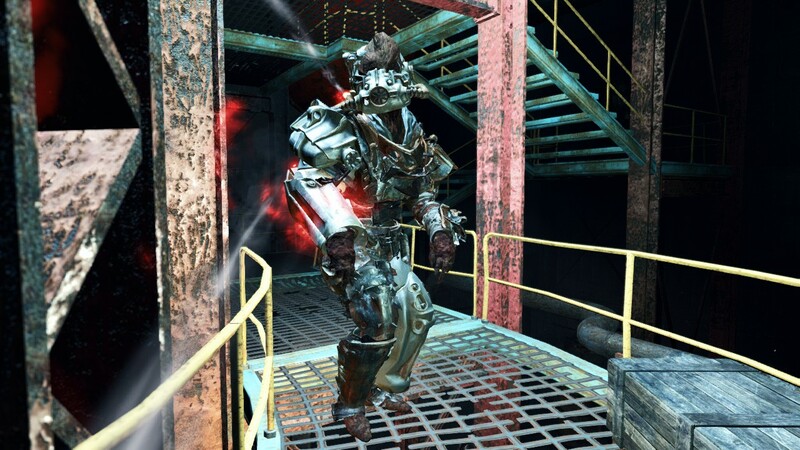 14 Feb 2019 <https://www.nexusmods.com/fallout4/mods/37439>. Fallout4 Nexus, Lazman555. 28 Dec 2018. Feral Ghouls converted to Human Zombies. 2 May 2018 <https://www.nexusmods.com/fallout4/mods/31370>. Fallout4 Nexus, travinh redportal. 5 Dec 2017. Darkness of Commonwealth. 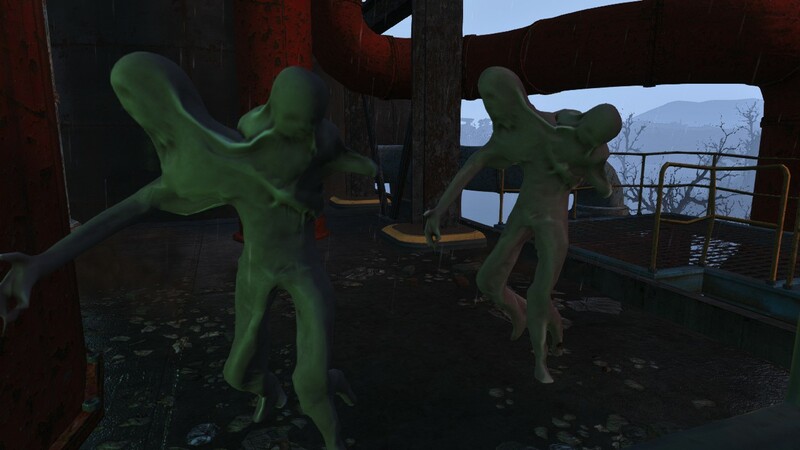 31 Oct 2017 <https://www.nexusmods.com/fallout4/mods/27649>. Fallout4 Nexus, User_38374460. 9 Dec 2016. Combat Feral Ghouls. 9 Dec 2016 <https://www.nexusmods.com/fallout4/mods/20511>.